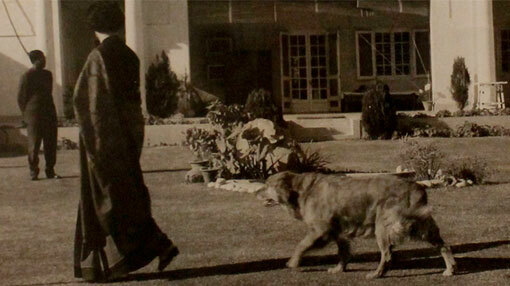 Since the 1800s, the Nehru household exhibited a mix of Indian and western cultures with close connections to the British. Indira’s grandfather, Motilal Nehru was a prominent and wealthy lawyer in Allahabad. He preferred the English language, wore expensive suits, enjoyed western cuisines and was not religious. 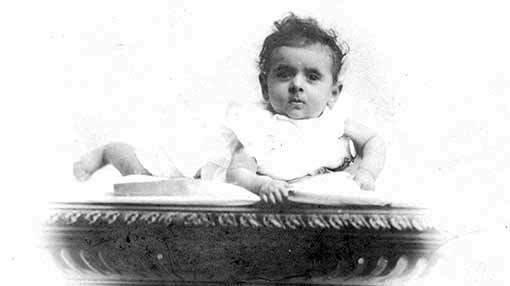 Indira grew up as the only child with her mother at Anand Bhavan, a large family estate in Allahabad. She got a baby brother in November, 1924 who unfortunately died after two days of birth. 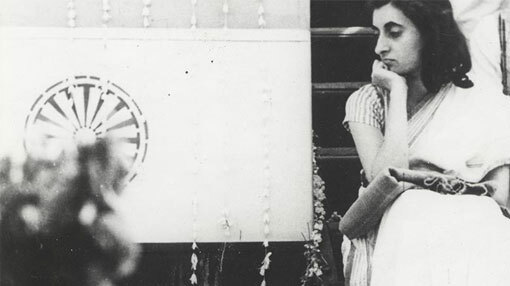 When Indira was about two years old, her parents joined the Indian Independence Movement with Mohandas K. Gandhi. The Nehru home was often a meeting place for those involved in the independence movement, creating an atypical environment for an only child. Even though Indira was spoilt by her family, she described her childhood as ‘insecure’. Indira was four years old when her grandfather, Motilal and father, Jawaharlal were jailed for the first time. In 1931, Motilal Nehru passed away. 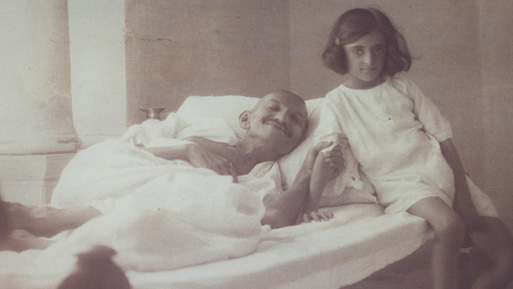 After the death of his father, Jawaharlal was free to give Indira the type of education he wanted. Indira was moved to Poona, to become a day boarder at the People’s Own School. For her, it was quite a change from the comforts of Anand Bhawan. 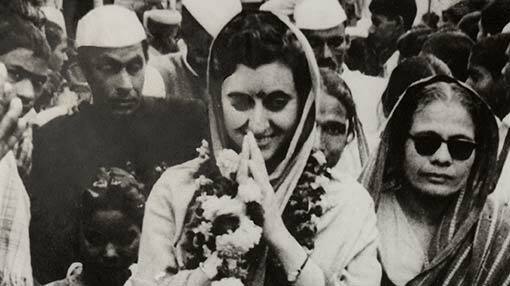 Till the age of 18 or 19, Indira, as she once confessed, was determined not to get married. She explained that a matrimonial involvement would have interfered with her political activities for which she needed to devote every minute of her time. 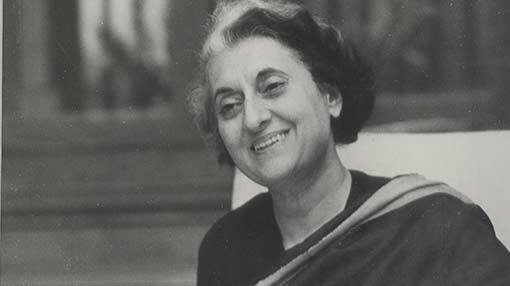 Indira was 25 when she first experienced imprisonment. 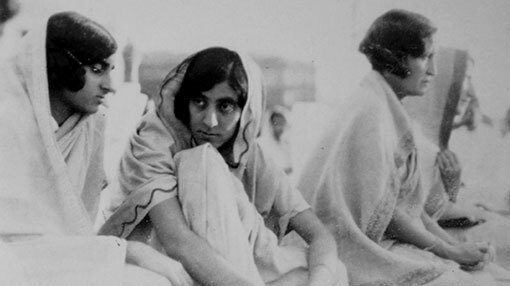 Both Indira and Feroze, who she later married, were jailed the same day in 1942. This was right after the Quit India Movement. She was imprisoned for 8 months from September 1942 to May 1943 for 243 days. 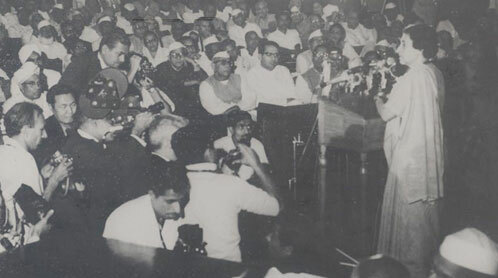 Indira Gandhi became a member of the Congress Working Committee and Central Election Party in 1955. In 1958, she was appointed as a member of the Central Parliamentary Board of Congress. She was the Chairperson, National Integration Council of A.I.C.C. and the President, All India Youth Congress, 1956 and Women’s Dept. A.I.C.C. 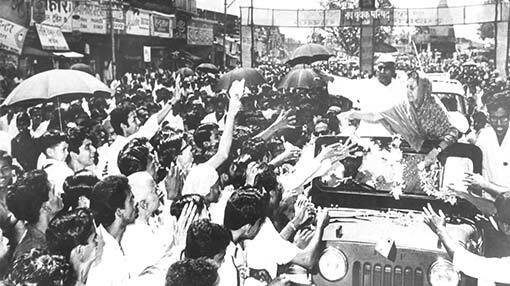 Indira Gandhi was elected as Congress President in 1959 in Bangalore, re-elected as Congress President in 1978 in New Delhi (1978-1984) and again in 1984 in Calcutta. The Green Revolution in India was one of the important pieces of Indira’s radical programme in the mid and late sixties. 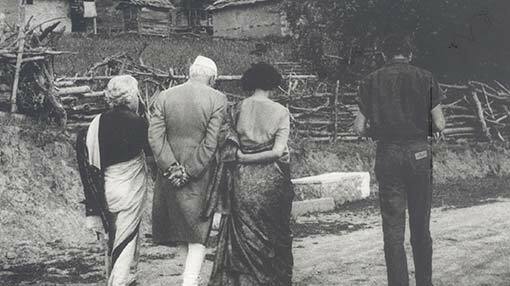 In the later years of Nehru‘s final term and during the Shastri interregnum, agricultural reform shifted from institutional and structural reform of land use and ownership, to a variety of technological developments. 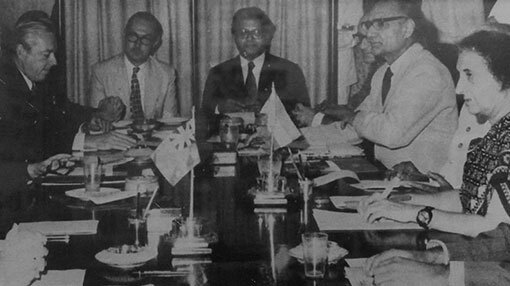 In the late sixties, it was increasingly being realised that the economic policies and power structures had only brought about limited growth. But there had hardly been equitable distribution of its benefit. Indira was aware of these ground realities and was by no means separated from the broader leftist ideological paradigm vis-a-vis development. 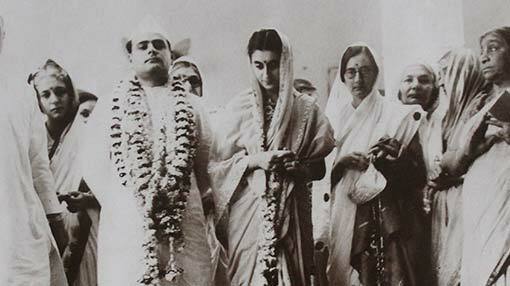 It has become almost habitual to view the history of the Emergency (1975-77) in black and white, where Indira Gandhi is portrayed as a despot with an insatiable appetite for power while the protagonists of the JP movement are presented as a valorous coalition battling for the rights of the beleaguered masses. But the fact of the matter is that history resides not in the black and white of biased narratives but in the grey area of nuance and context. The achievements under Indira Gandhi’s leadership have been truly outstanding with respect to achieving self-reliance and ensuring social justice. Indira Gandhi delivered her last speech at the BBSR parade ground at Bhubaneswar, Orissa on 30th October, 1984. She said, “I am here today, I may not be here tomorrow.